When you want the absolute best experience of SENSES Fine Dining, we strongly recommend that you add on the wine pairing option to your reservation. When you have the perfect wine to complement each dish, your meal goes from just amazing to pure magic. We put a considerable amount of time and effort into crafting our ever-changing wine list, constantly searching far and wide for artisan wine-makers around the world who share our passion for excellence while respecting the land. 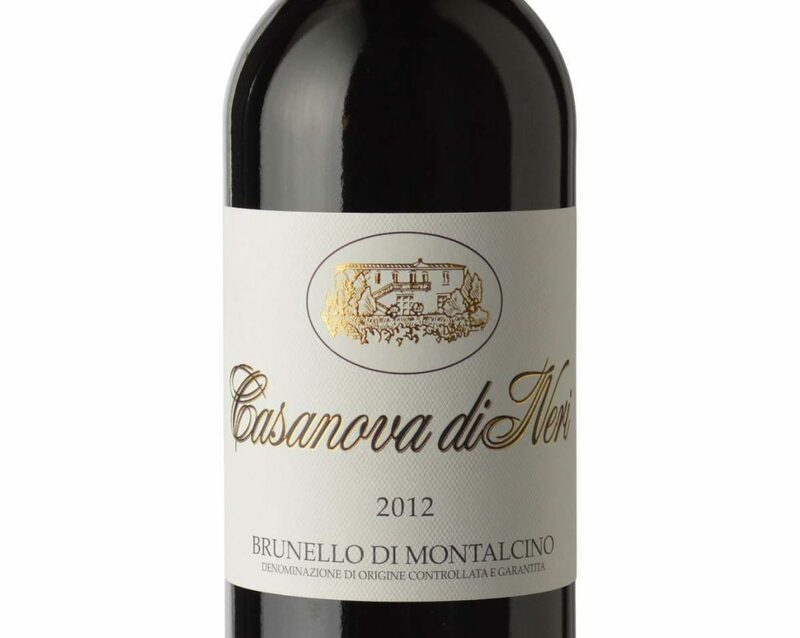 Our latest addition to the wine list is one that we’re very excited about: The Brunello di Montalchino 2012 by Casanova di Neri. Brunello wines that are young are known for having a fresh fruity flavor likened to strawberries with just a hint of spiciness. 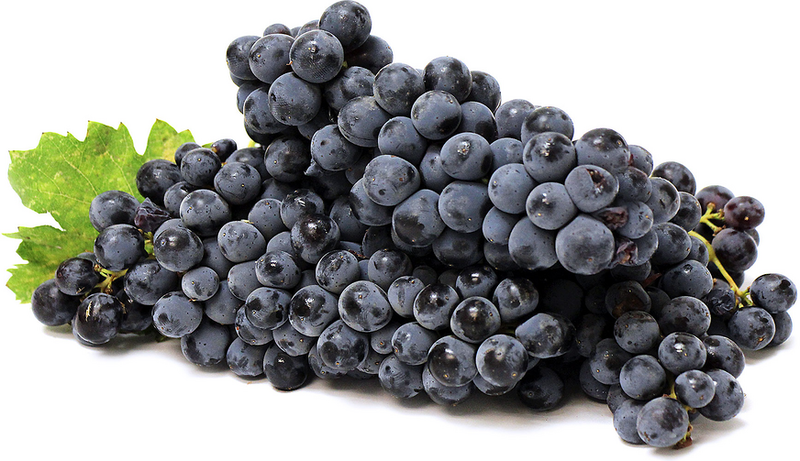 The wine easily takes on oak or even tarry flavors when aged in barrels. Not as aromatic as many red wine varieties, the flavor profile is often described as including sour red cherries with earthy aromas and tea leaf notes. 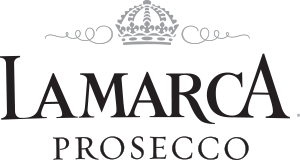 The 2012 vintage of gained a spot on theTop 10 Wines of 2017 by Wine Spectator, and was described by the magazine’s lead taster for Tuscany wines as consisting of “Effusive aromas and flavors of raspberry, cherry, floral, mineral and tobacco are at the center of this linear, vibrant red.” The 2012 growing season was one of climatic extremes, with a colder-than-normal winter and spring followed by a hot, dry summer and a perfect September produced wines that somehow balance all the complexity, turning those extreme conditions into a strong suit. 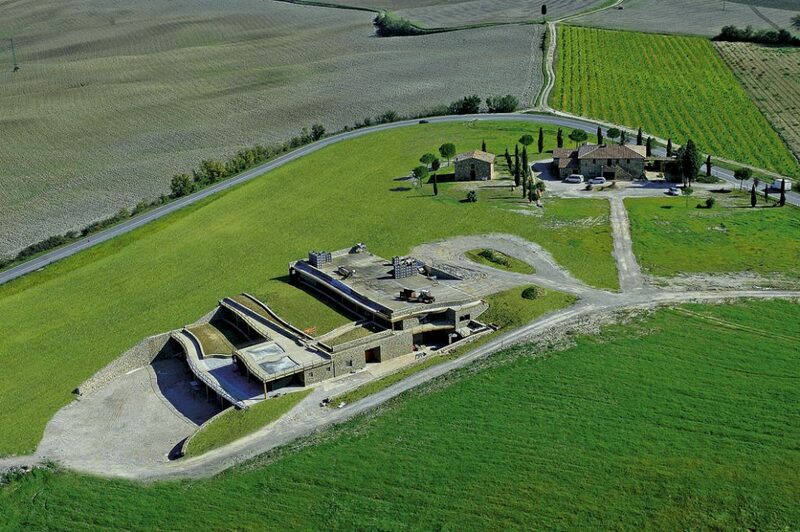 At Casanova di Neri, the Brunello di Montalcino wine is aged for 42 months in large oak casks of 3,600–8,600 liters (950–2,300 gallons) and then another six months in the bottle before being made available. 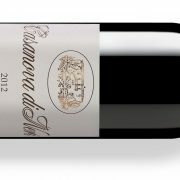 The 2012 vintage of this Brunello di Montalchino by Casanova di Neri has turned out to be a real show-stopper, and we’re pleased to make it available at SENSES Fine Dining! Because of the exclusive nature of dining at SENSES, you will be required to pay a reservation fee of $40 per person to hold your space during a seating with a maximum of 16 guests. The price we charge for our 5-8 course dinner experience at SENSES is $100 per person, and the $40 booking fee will be deducted from that price on the final bill. Please note that you can upgrade your SENSES experience with wine pairings for an additional fee of $79 per person. We also make available a selection of cocktails, beers and wines by the bottle.